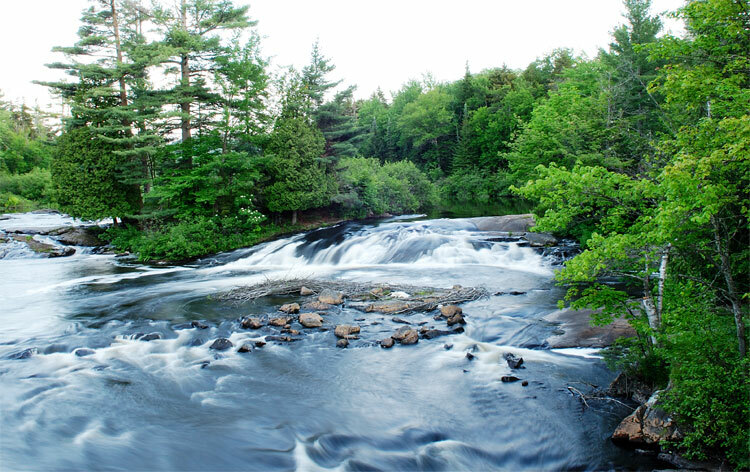 Greener Travel is excited to collaborate with the Vermont based Jewish outdoor outfitter 'Burning Bush Adventures', and offer this four-day long weekend camping experience for Jewish young professionals. 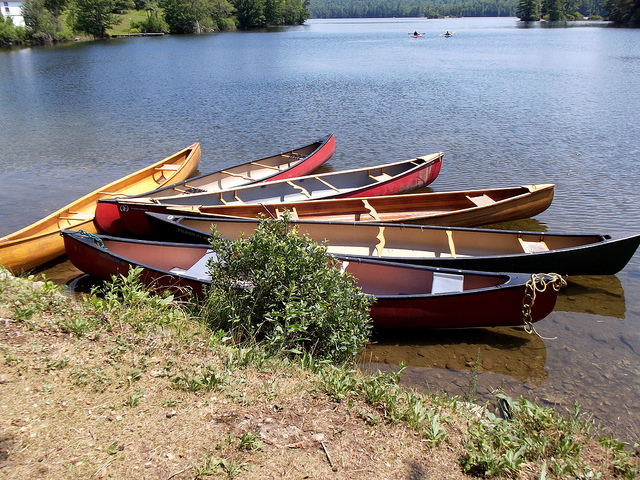 Join us for a canoeing adventure in the pristine canoe country of Adirondack Park in upstate New York. Experience the magic of seldom visited lakes surrounded by rugged mountains; visit waterfalls, observe moose, beaver, martens, eagles and hawks. Relish the smell of a campfire. Delight in the stars dancing in the night sky. Enjoy delicious vegetarian meals cooked over an open fire. Relax, learn, make friends, swim and explore inner and outer geography in a stunning natural setting. 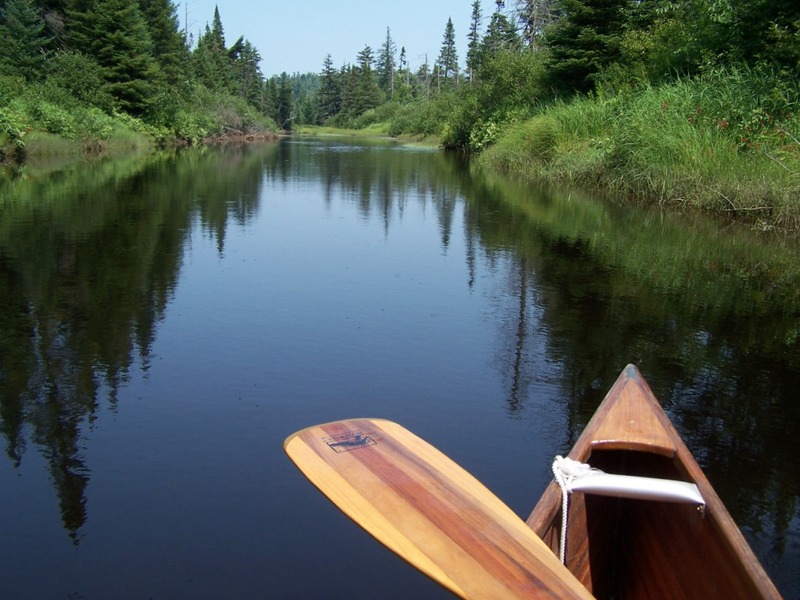 This trip is an introduction to back country canoeing and camping. 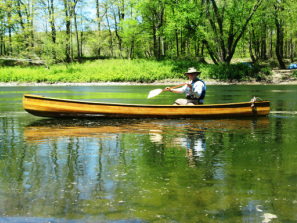 The journey begins with paddling up the meandering and calming Bog River. After a short carry around a dam the trip continues on to the remote Lowe's Lake, home to several loon families, deer, osprey, deer and eagles. In addition to the wilderness experience, participants will enjoy a nature infused Shabbat. Our wilderness trips include time for guided meditation and reflection, so you can really get to relax and enjoy the slow pace of the weekend. On our wilderness trips, we teach and practice minimum impact camping. All of our wilderness trips are safe, fun, and inspirational! We believe that the more time we spend outdoors, rain or shine, summer or winter, the better for nurturing our souls and deepening our relationship with the earth and all of its inhabitants. The good news: we will be providing all the camping equipment, so if you are a beginner camper, all you have to bring are some clothes and personal items! For more info, check out the full itinerary! ​Use discount code CANOE at checkout and take $50 off the cost of the trip!